© Copyright 2019 Wotto. All rights reserved. 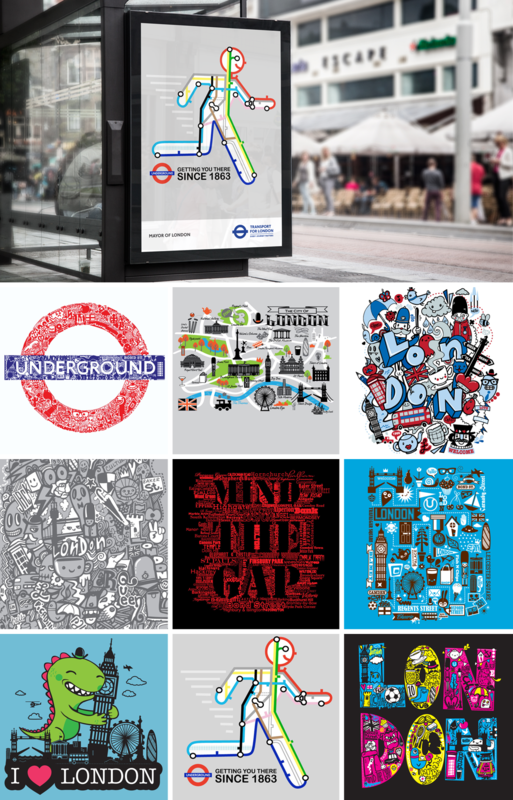 Apparel and poster design for the London Tourist Board and The London Underground.